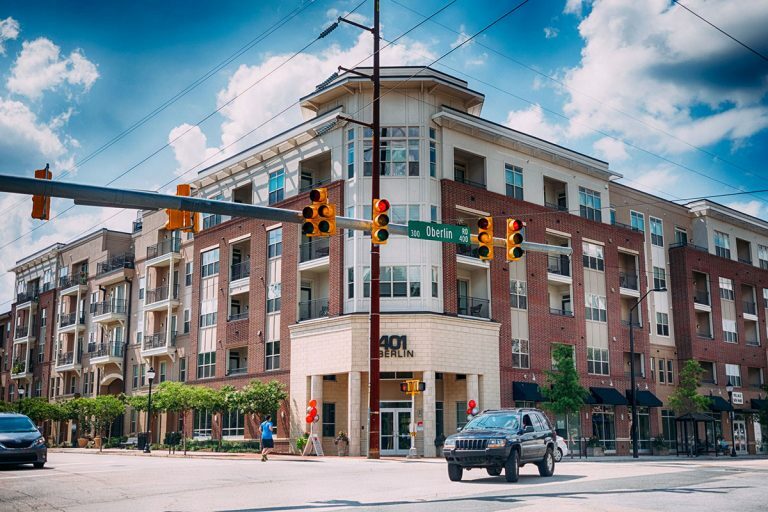 401 Oberlin - Grubb Ventures LLC. 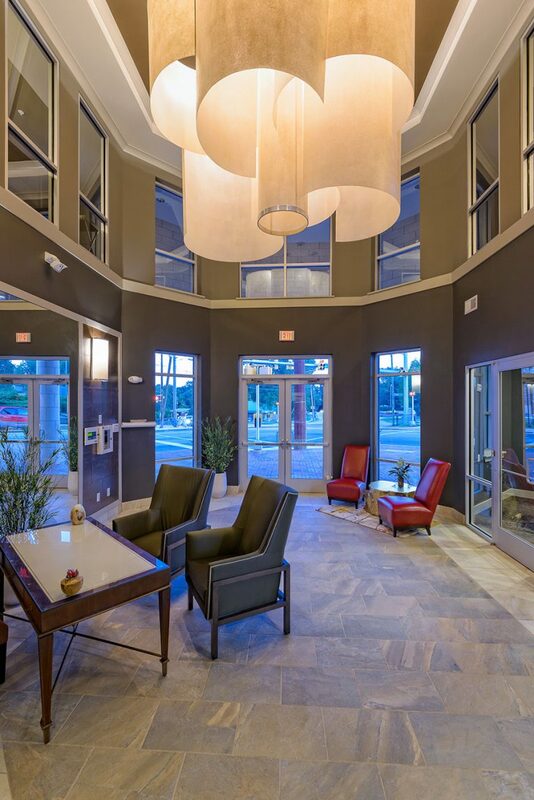 Luxury & Location Meet Here. 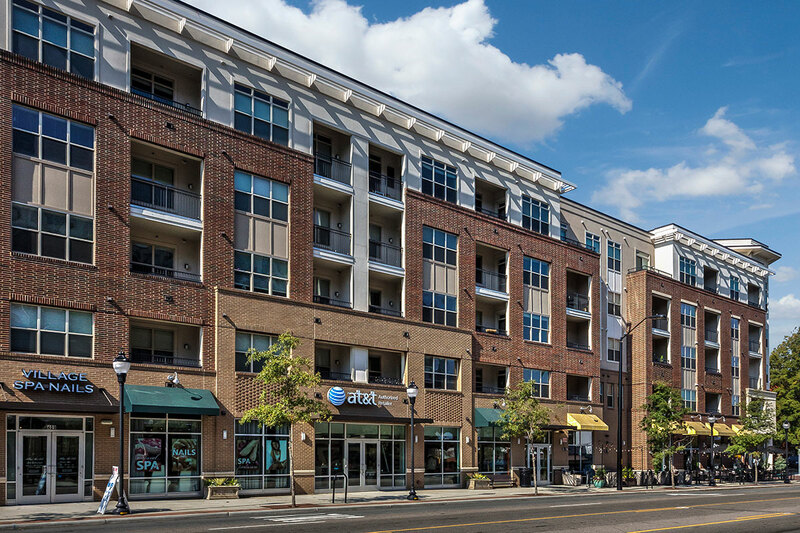 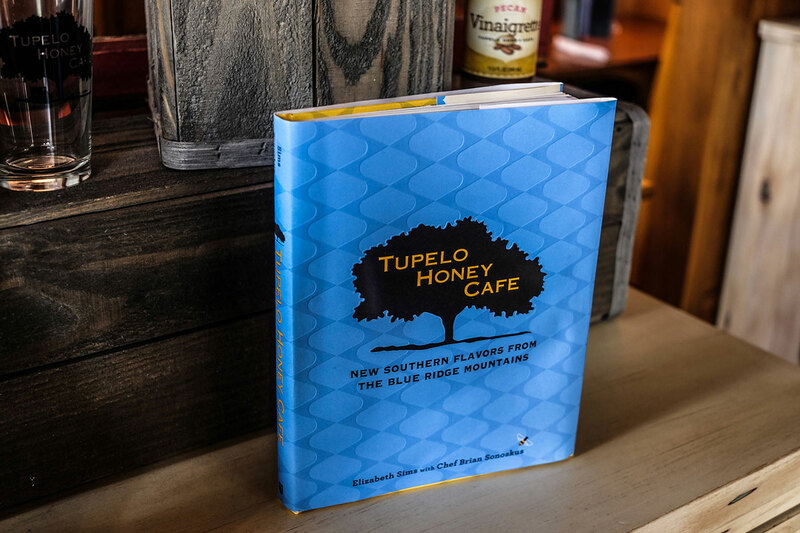 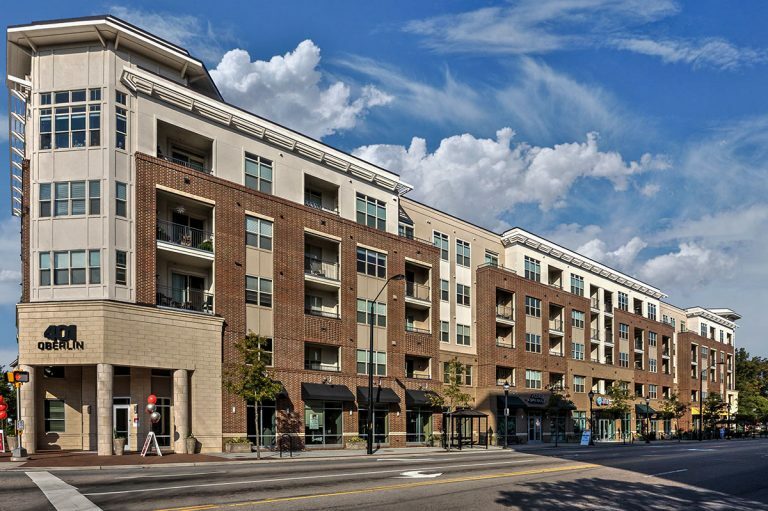 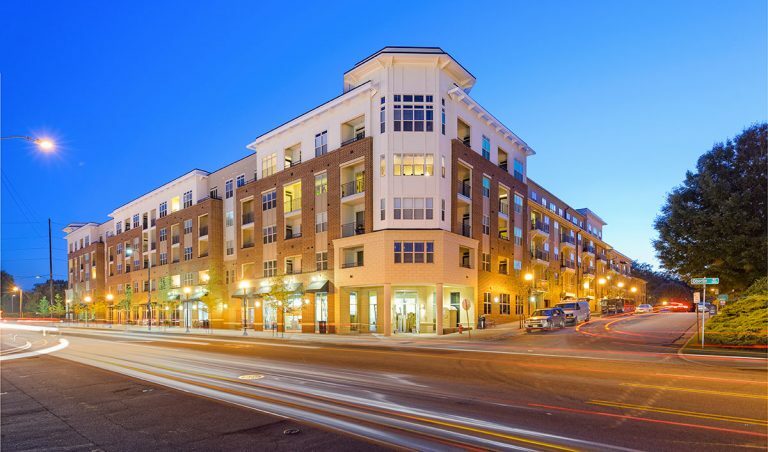 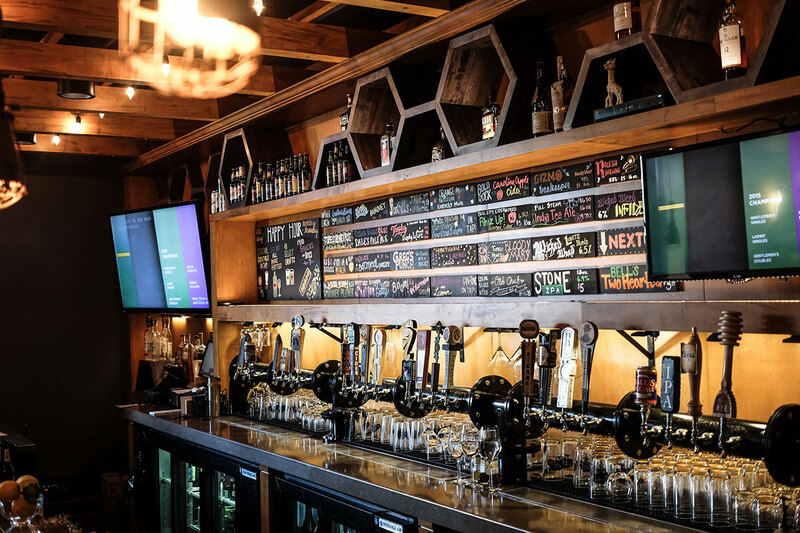 401 Oberlin offers 244 luxury apartment homes and 9,000 square feet of retail space— including the renowned Tupelo Honey restaurant—located in the heart of Cameron Village at the intersection of Oberlin Road and Clark Avenue. 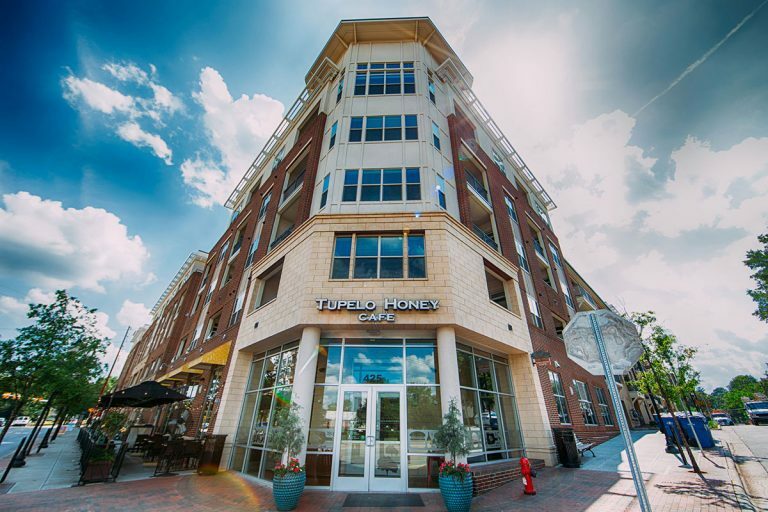 The community was developed in 2014 by Grubb Ventures in partnership with the Taft Family of Greenville, NC. 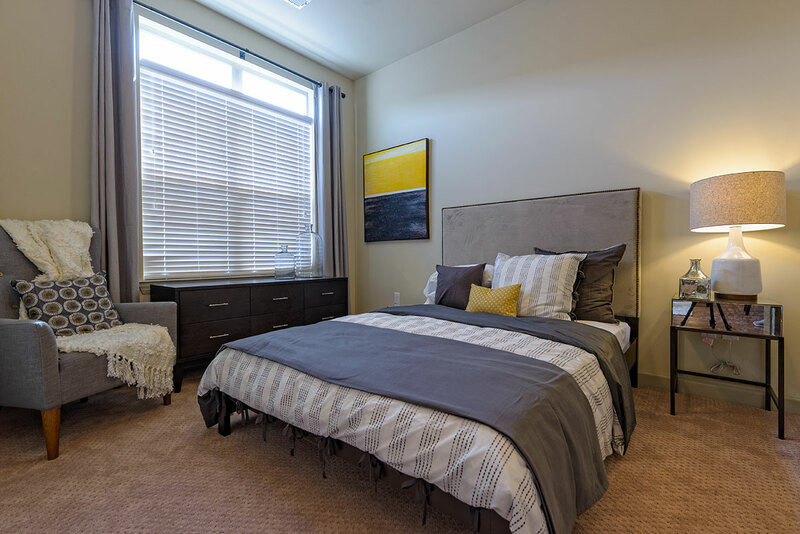 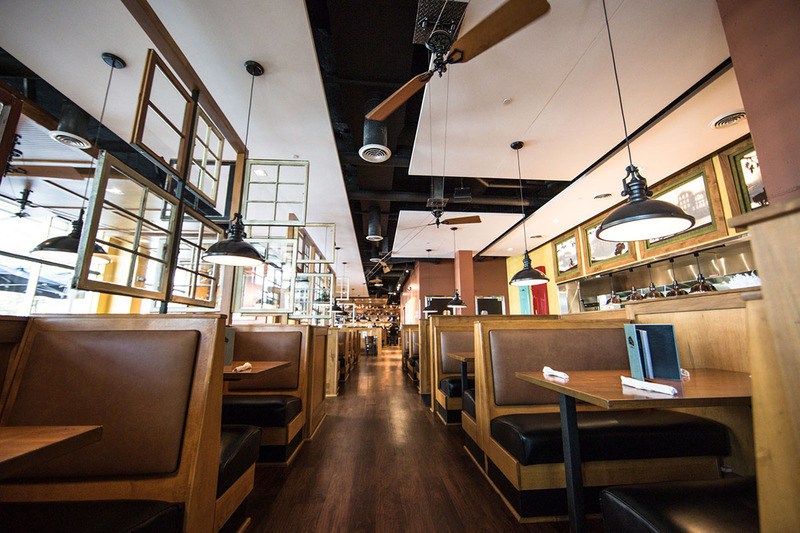 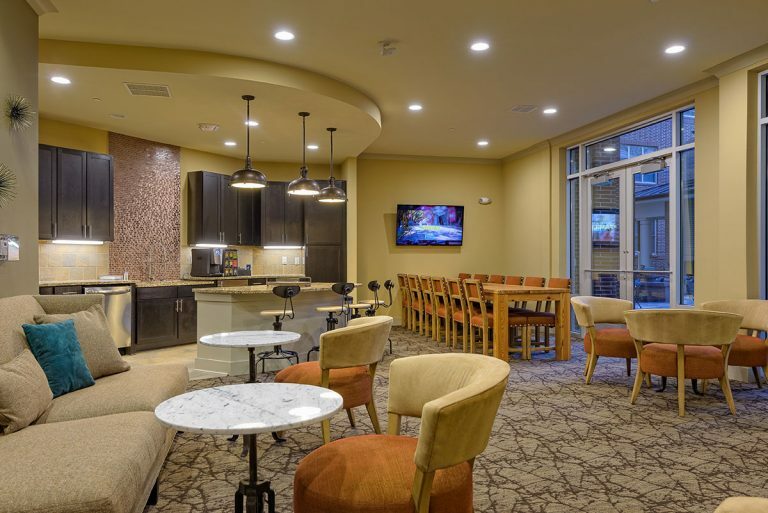 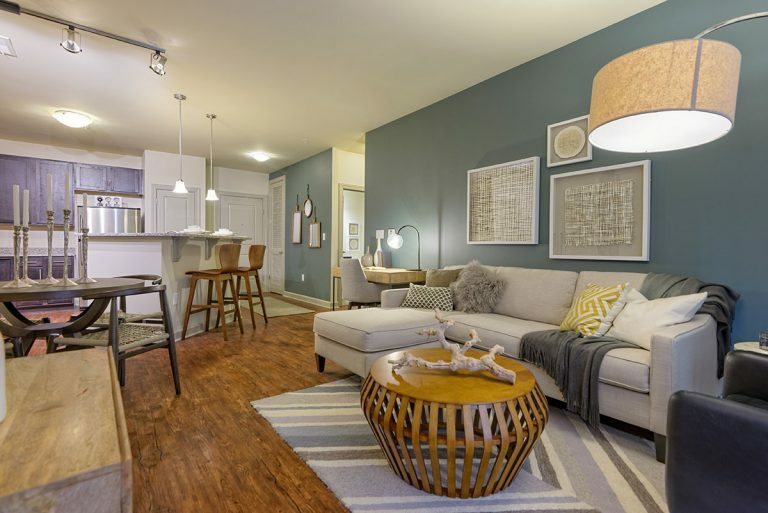 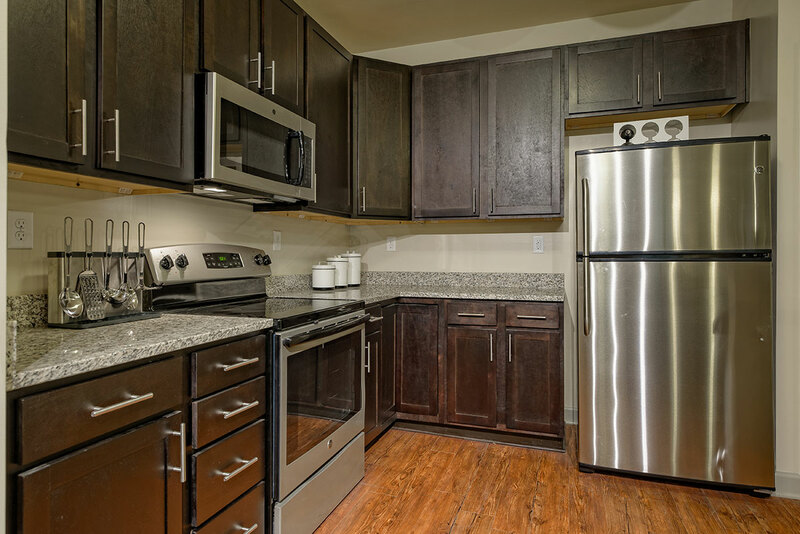 The community is within walking distance of over 90 retail establishments at Cameron Village and the entertainment, restaurants, and galleries of Glenwood South, Downtown Raleigh, NC State University, and Pullen Park are all just minutes away. 401 Oberlin was sold to Tribridge Residential in January 2015 for a record price of $65 million, approximately $265,000 per unit.The development was constructed in 18 months and opened in June 2014. Grubb Ventures had preleased 30% of the apartment homes prior to the opening, and had achieved a 65% occupancy rate at the time of the sale with no concessions offered. 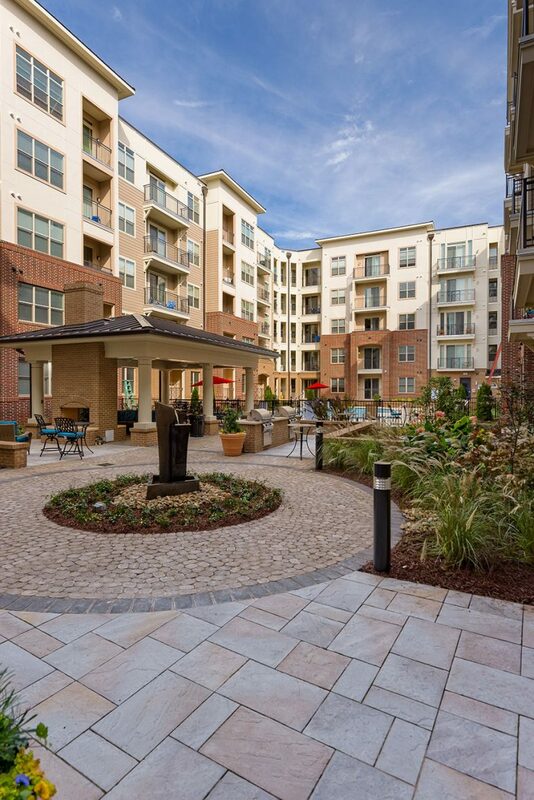 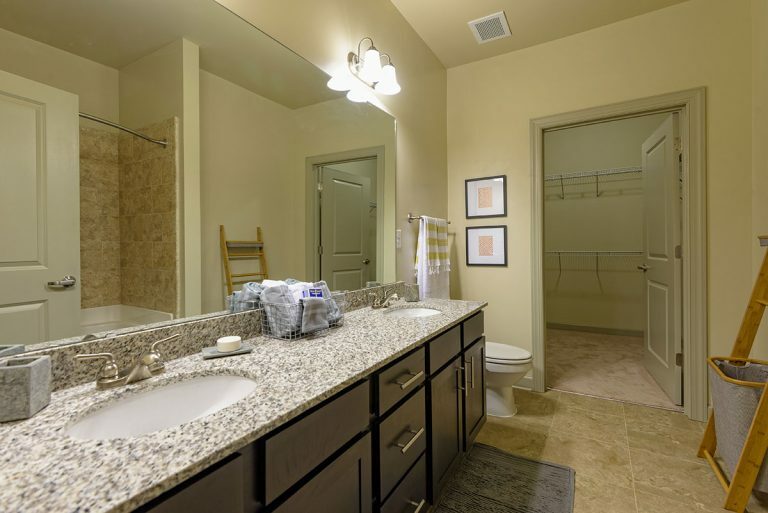 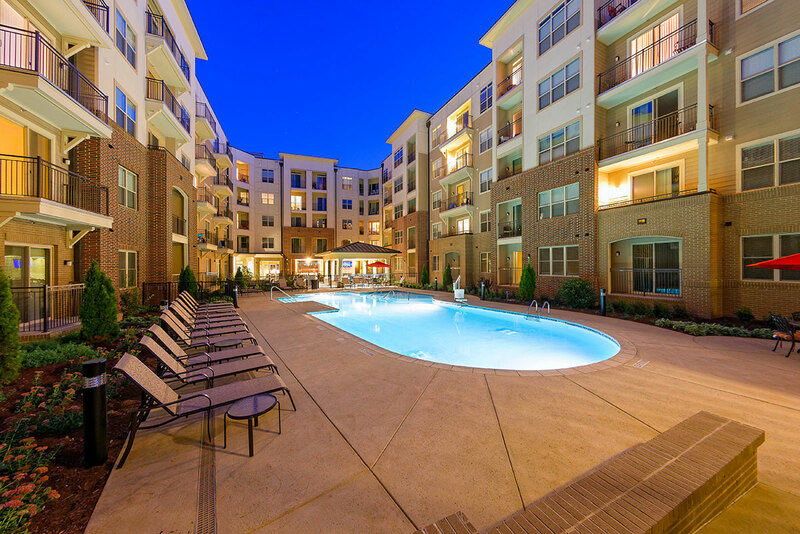 Tribridge Residential assumed the leasing and property management at the time of the sale.